With holidays in abundance ranging from national burger day to national cat day (yes, these are real holidays), it only seems fair that there would be a national cookie day. 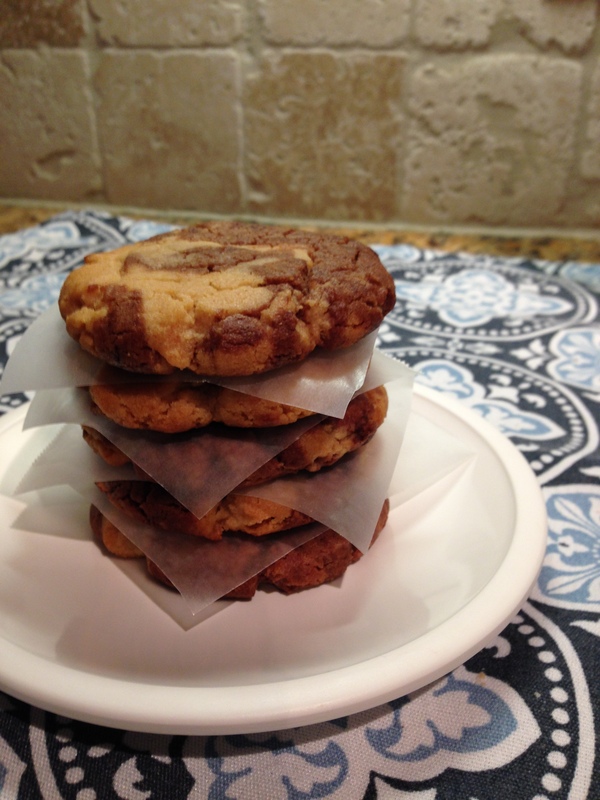 Cookies are amazing, obviously, and are such a staple that everyone loves! Can you think of anyone who doesn’t like cookies? 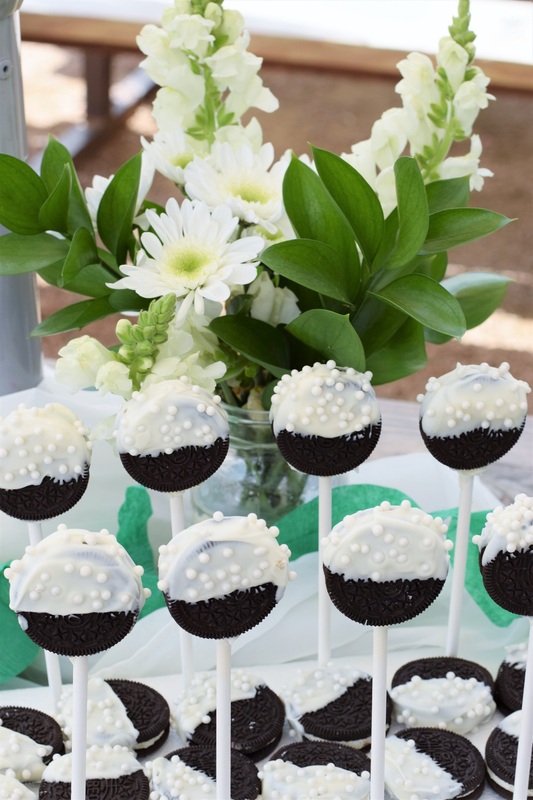 In honor of national cookie day, bake some up with you favorite cookie loving friends. 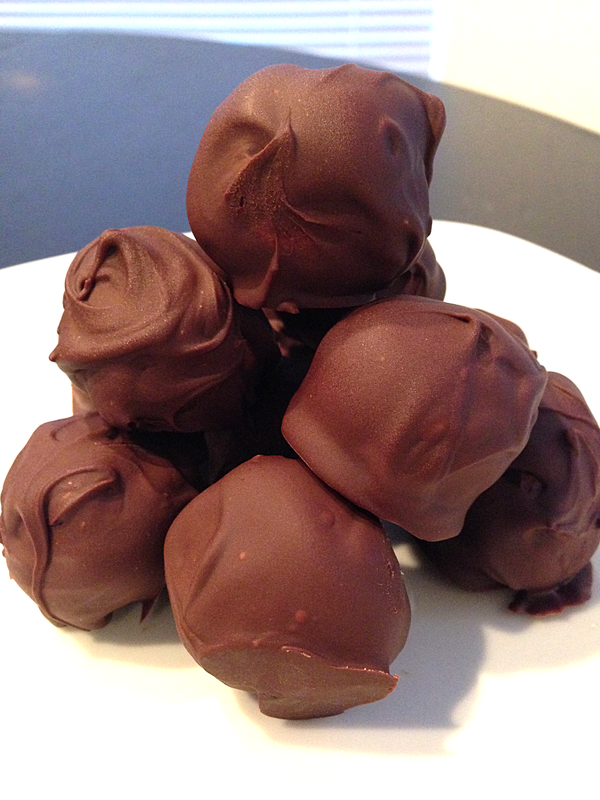 Here are just a few of the recipes I’ve shared on my blog you could try! 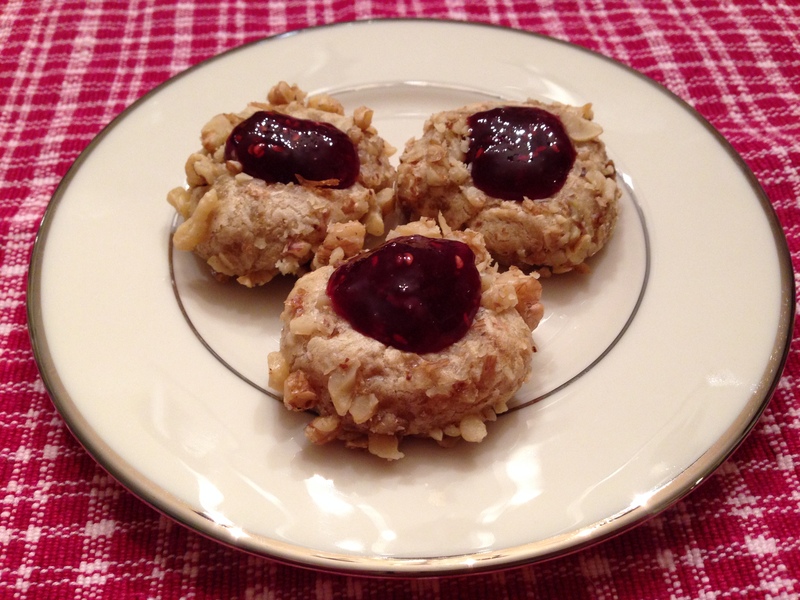 Thumbprint Cookies – Perfect for Christmas coming up! These are my favorite buttery, jam filled cookies of the season. 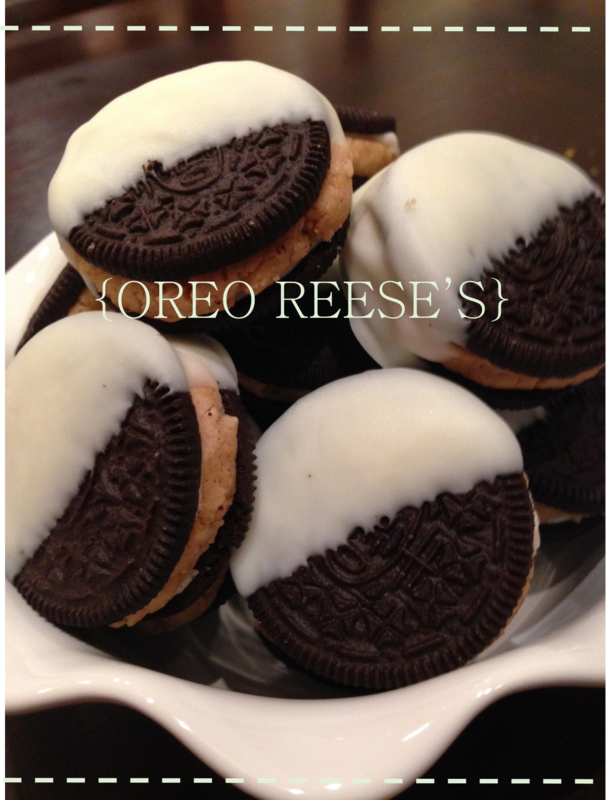 Oreo Reese’s – Are they cookies? Are they candy? Does it really matter? You don’t even have to bake to make a batch of them, and they pair two godly desserts into one. 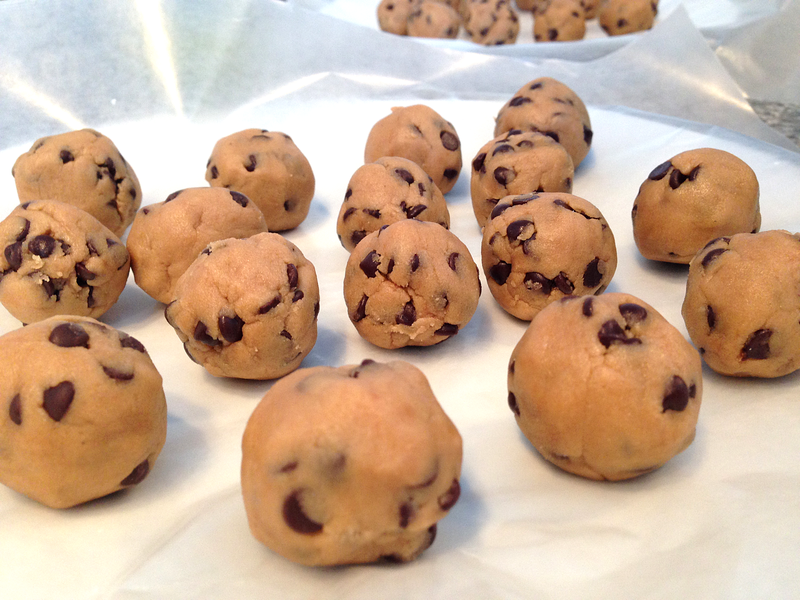 Cookie Dough Truffles – Another non-baking cookie recipe. Simple, fast, and addicting! The two things I try to never keep around the house are Oreo cookies and Reese’s Peanut butter Cups. The speed at which I can scarf either of them down is comparable to a college frat boy chugging beer. Either delight really kills the effect of any sort of workout regimen I try to keep. That being said, sometimes I break my own rules. Especially when it comes to putting the two of these heavenly treats together into one angelic dessert. 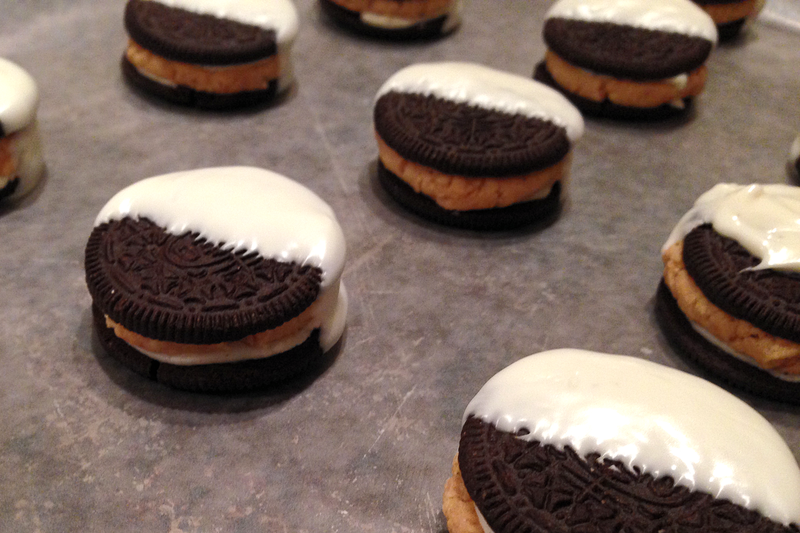 I have creatively named these godly desserts Oreo Reese’s. I don’t want to brag and say that they’re amazing. But I wouldn’t want to lie to you either. The basic idea is to take an Oreo cookie, fill it with Reese’s Peanut butter Cup filling (from my Homemade Reese’s Bars post! ), and dip the cookies in white chocolate.